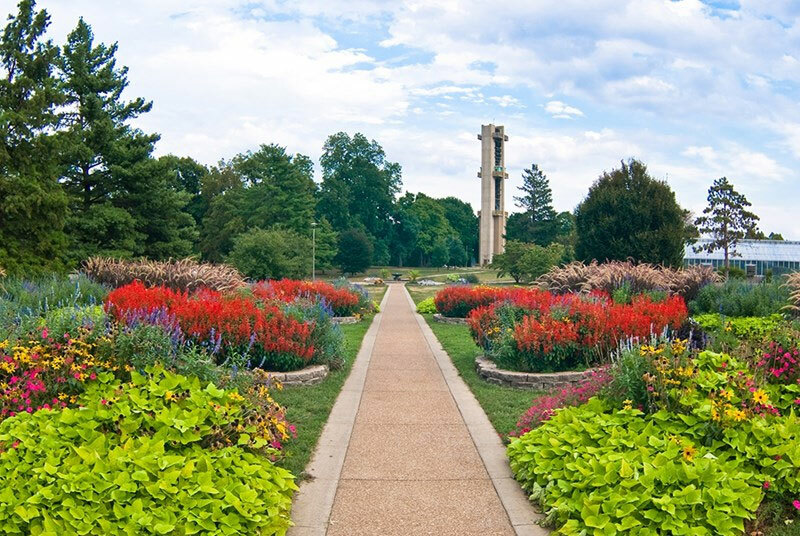 Join us as we visit one of the world’s largest and finest bell towers and woodland and prairie garden in our state’s capital city. There is also a Nature Center to explore at the garden. We will stop for lunch along the way. Wear your walking shoes. $25/person covers transportation. Register online by May 17.